The Envirothon is an annual, international competition that has proven to be an exciting and useful tool for incorporating environmental education into high school classrooms. The teams consist of five dedicated students, who compete first at the Area II Envirothon, which includes 17 counties in Northeastern Ohio. The winners from the top four teams in each Area advance to the State Envirothon. The top team from each State advance to the National Conservation Foundation Envirothon Competition. Katie Nainiger, or call 440-834-1122. 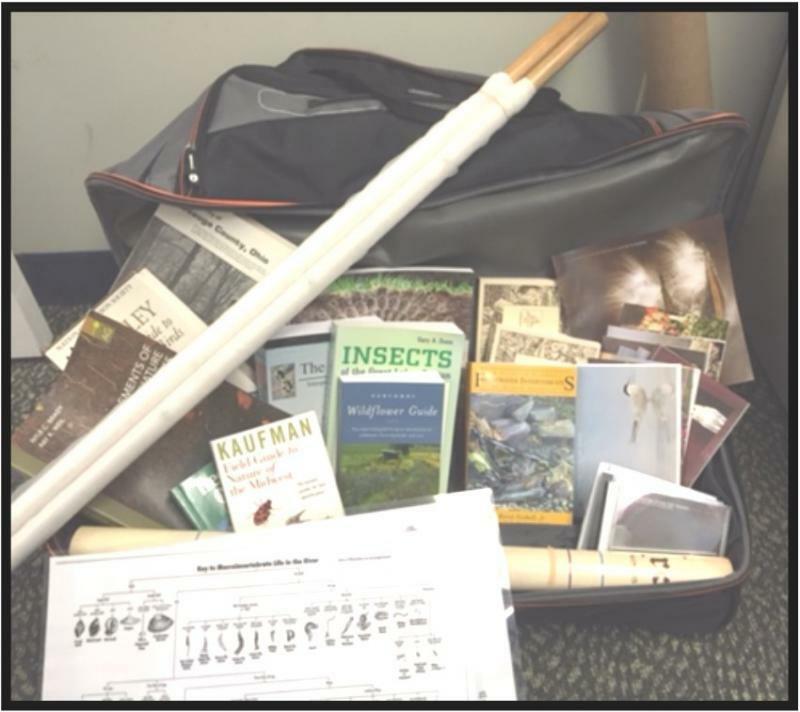 Free Envirothon Resource Tote for Loan!﻿ The tote is full of great resources such as Field Guide to Aquatic Macroinvertebrates, Elements of the Nature and Properties of Soil, Newcomb Field Guide to Wildflowers, Sibley’s Field Guide to Birds, and much, much more. If you are interested in signing out the Envirothon Tote, please contact Katie Nainiger at knainiger@geaugaswcd.com or 440-834-1122. "Agriculture and the Environment: Knowledge and technology to feed the world"
"Western Rangeland Management: Balancing Diverse Views"
NCF-Envirothon in July at Idaho University. Congratulations and much success to them! Congratulations to Chardon High school "Core Values" Team for 2nd place and Chardon "Rats" for 11th. Kenston High school "White" Team tied with Western Reserve "White" Team from Huron county at the forestry station and placed 9th overall. West Geauga placed 13th and Berkshire "A" Team placed 30th. Geauga County had four schools with 7 teams participate in the Area Competition. Congratulations and best of luck to Chardon as they move on to the state competition﻿ in June!